Excellent. My son swears by them, too. 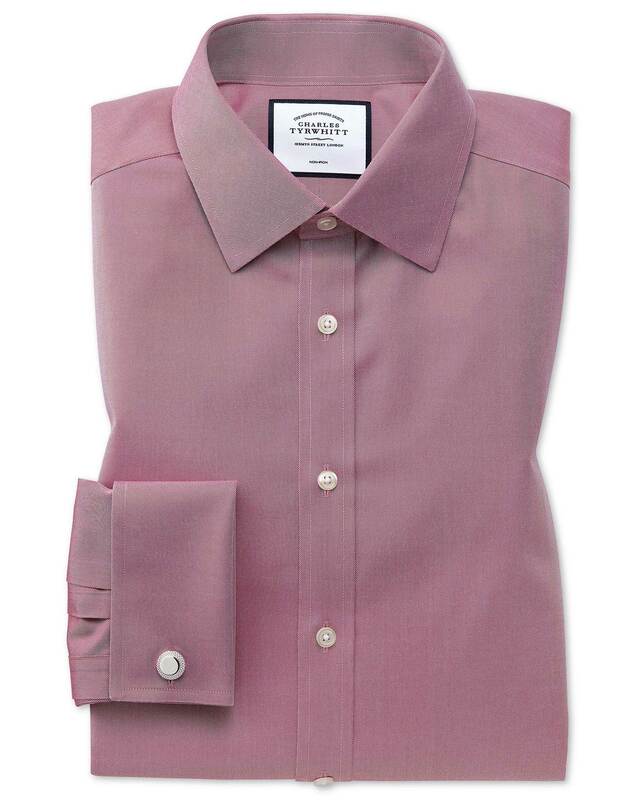 Very good quality shirts. Standard fit is generous and well finished. Less packaging, especially plastic would help the planet!